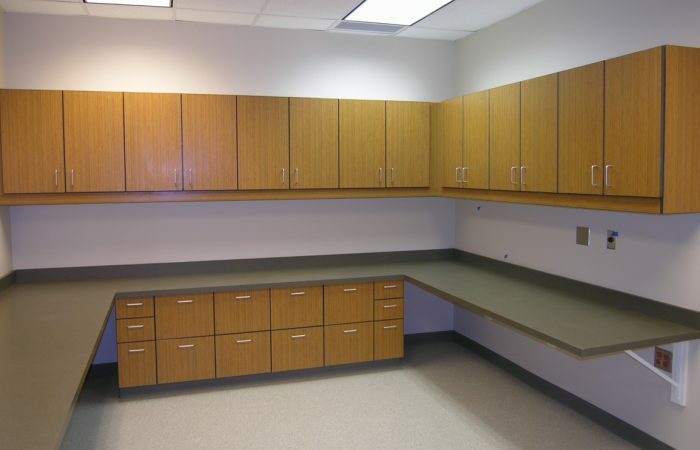 Since 1991 Valley Cabinets and More has been providing exceptional custom cabinetry services to builders, architects, and commercial property owners. 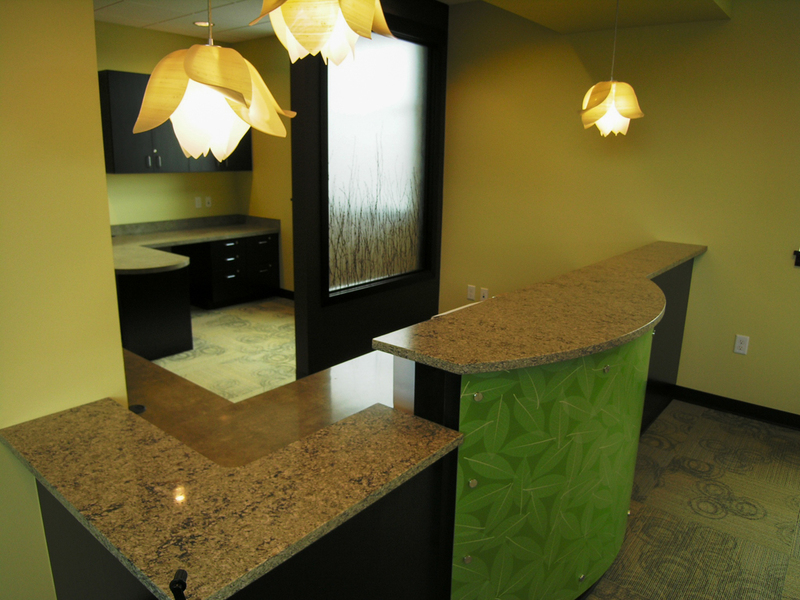 Whether your clients are of the two or four legged variety, our design-build process ensures an efficient and beautiful work environment for everyone. 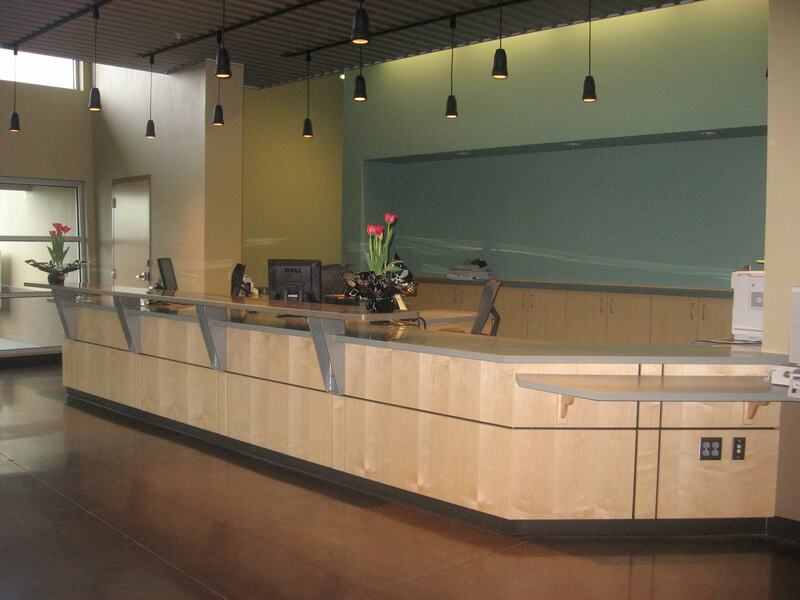 Function and design are key objectives when we work with administrative and educational clients. 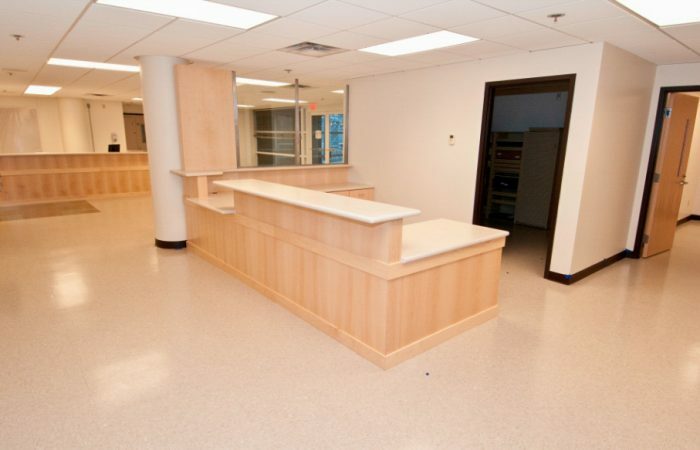 Our goal is to create a space that will serve all. 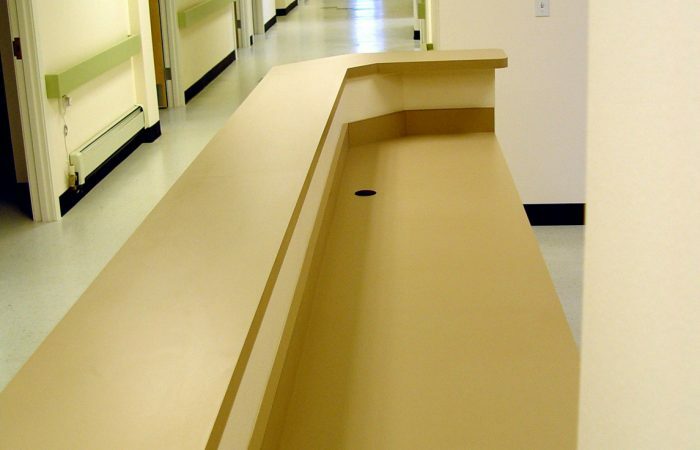 When it comes to creating a welcoming, comfortable and functional space for your customers, our team will ensure your vision is achieved. 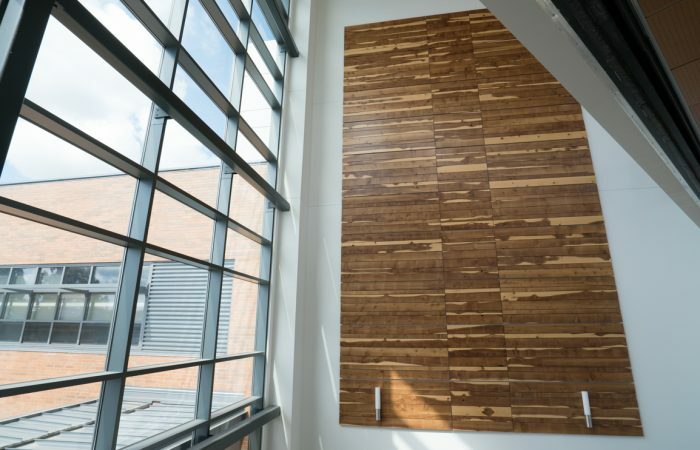 Our professional installations ensure that your clients will have a positive impression from the moment they step inside your office. 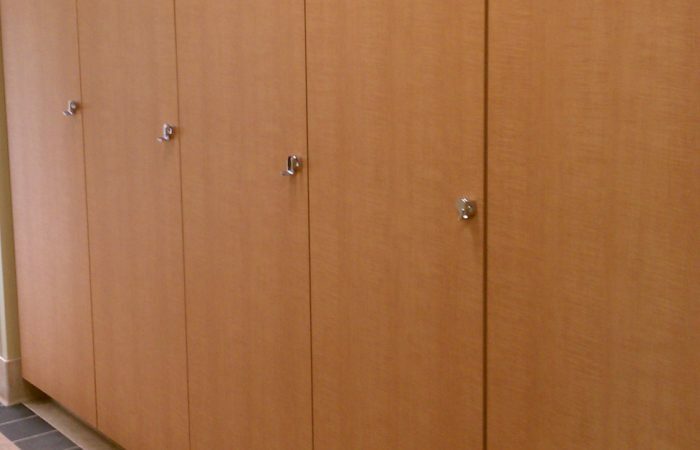 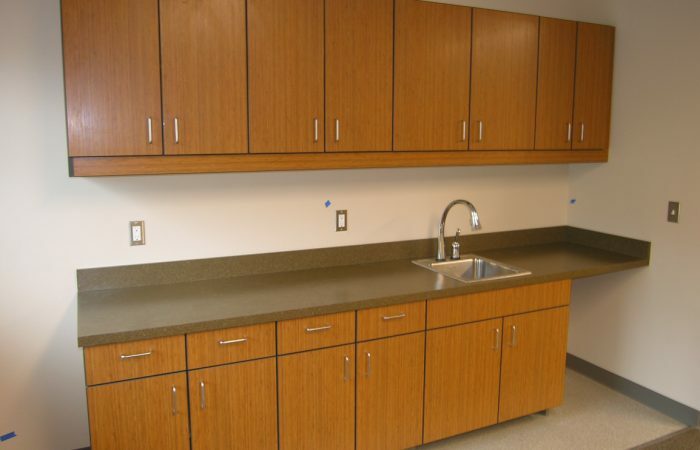 Designing and manufacturing for multi-family, commercial and institutional cabinetry needs, Valley Cabinets & More provides quality, custom-built cabinetry to property owners, builders and architects. 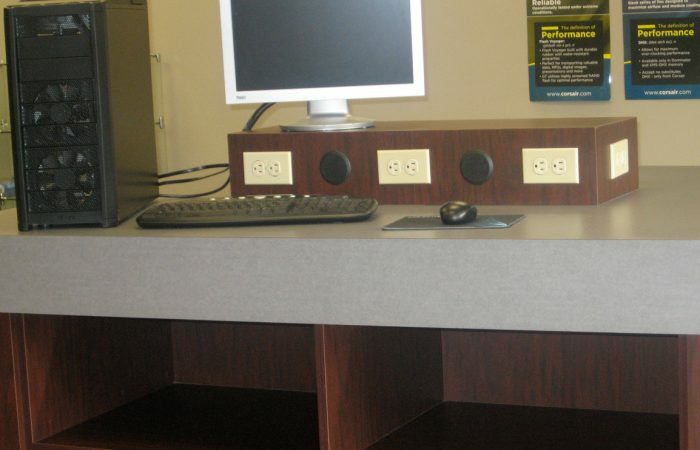 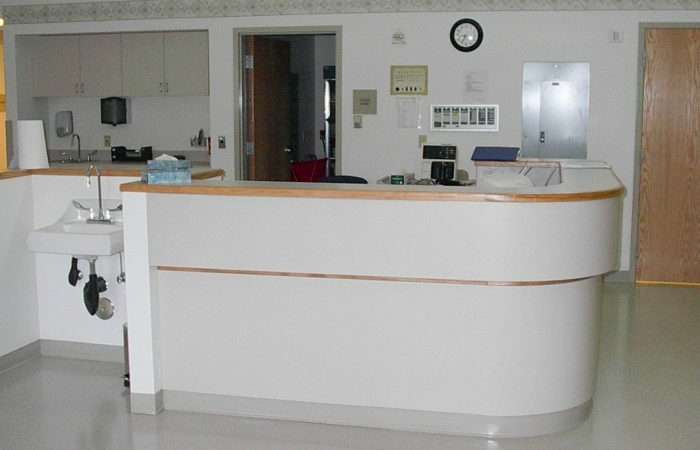 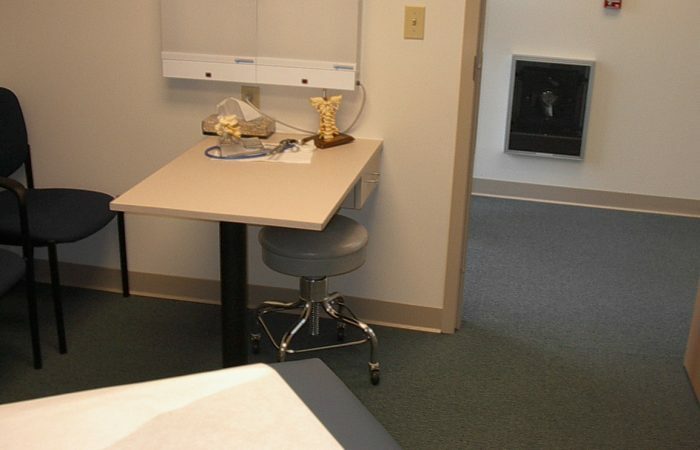 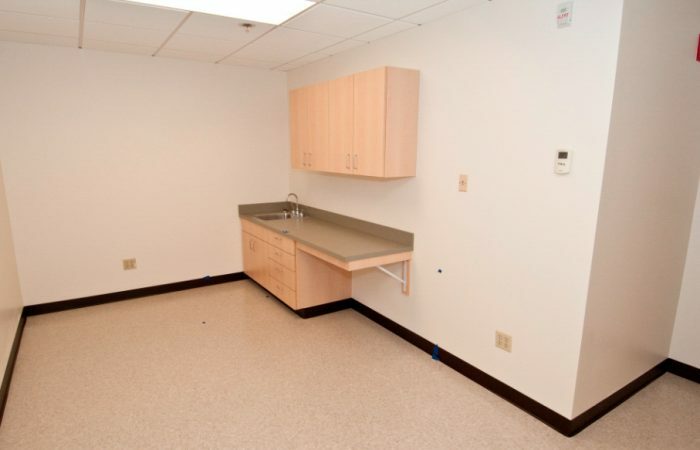 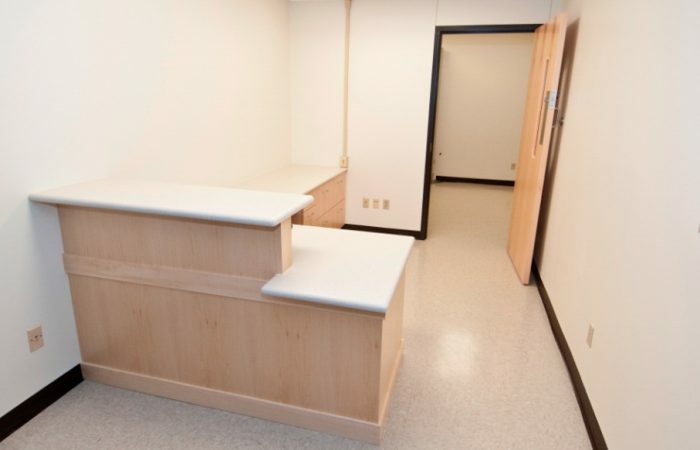 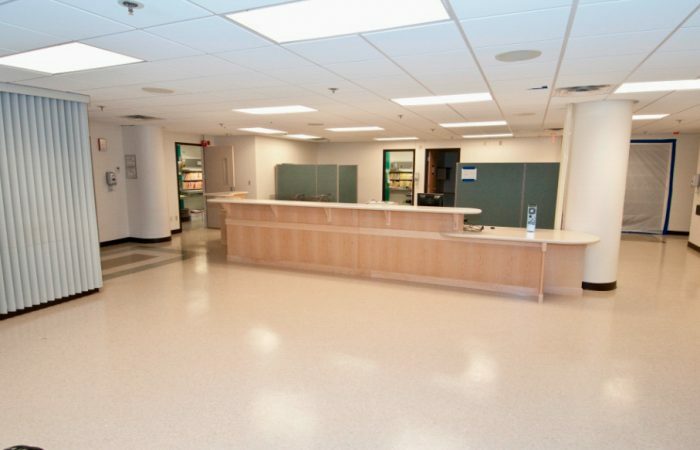 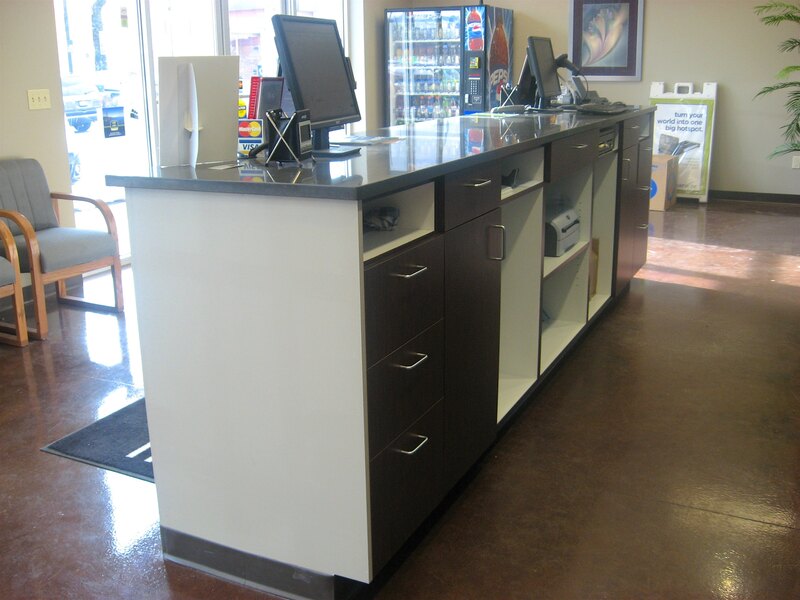 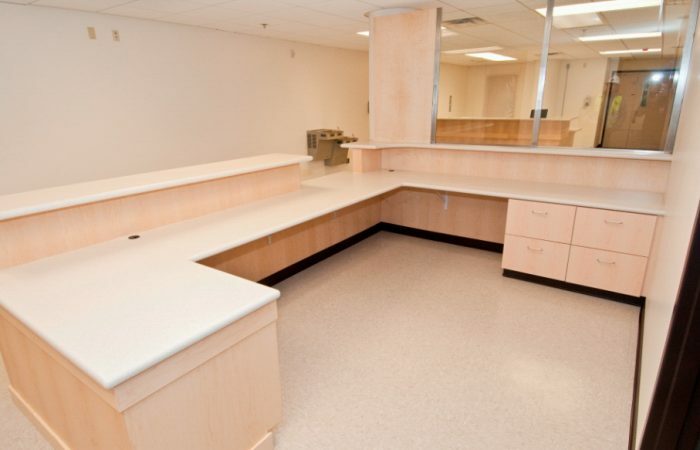 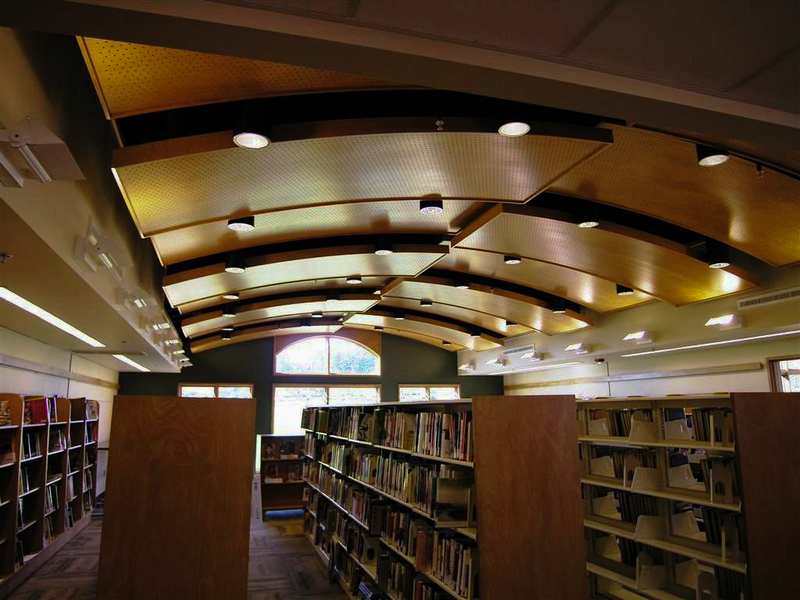 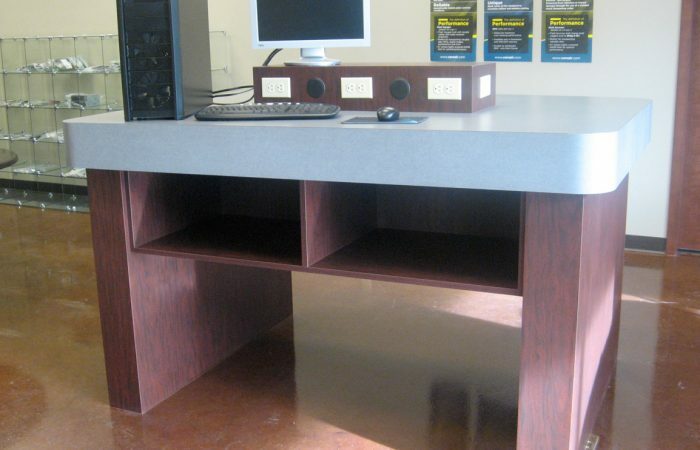 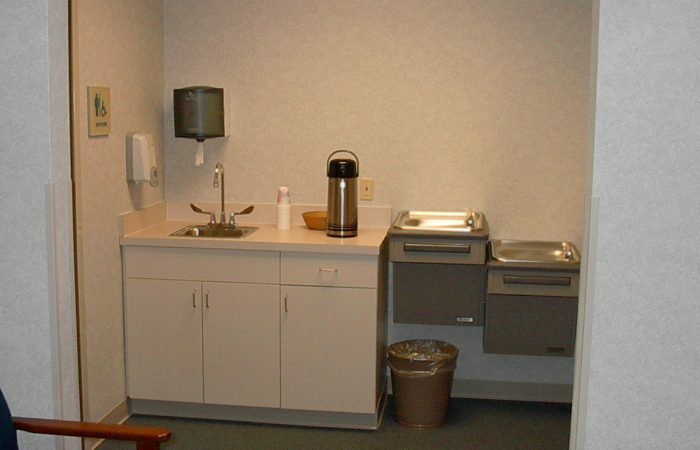 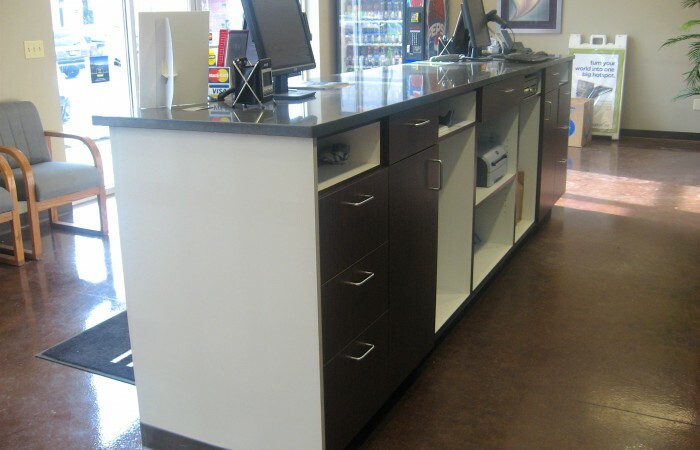 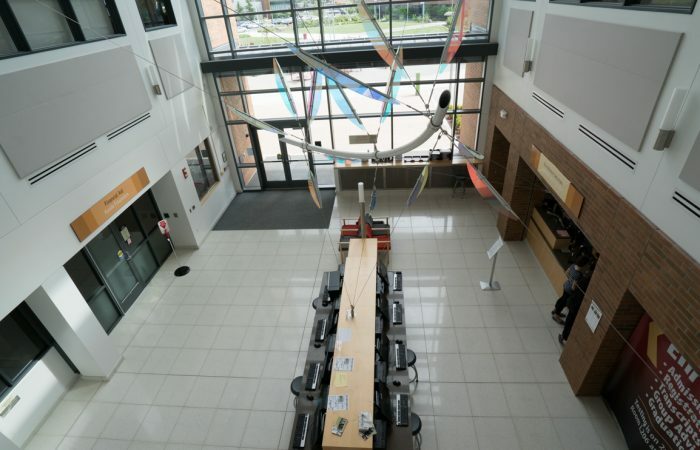 Our capabilities include; kiosks, custom work stations, reception areas, medical office and lab cabinetry, retail displays, break-room and kitchen cabinetry, storage systems, bookcases and libraries. 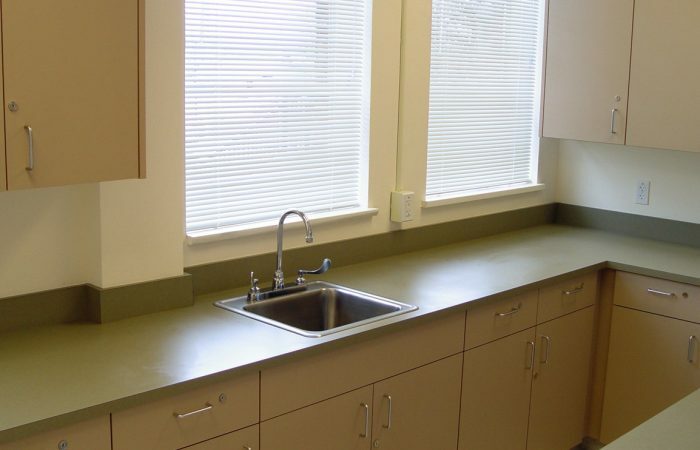 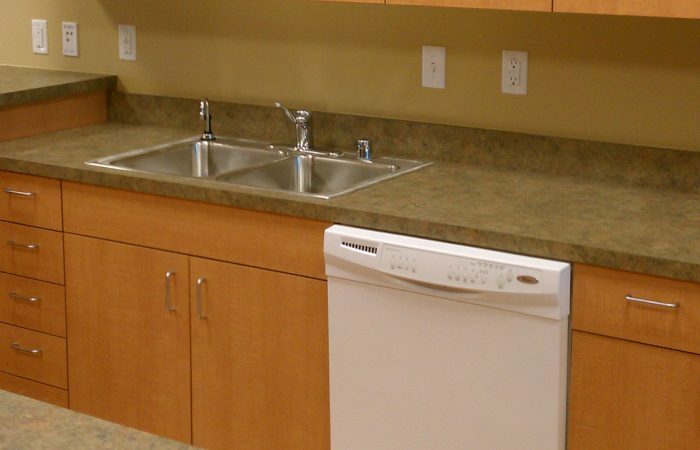 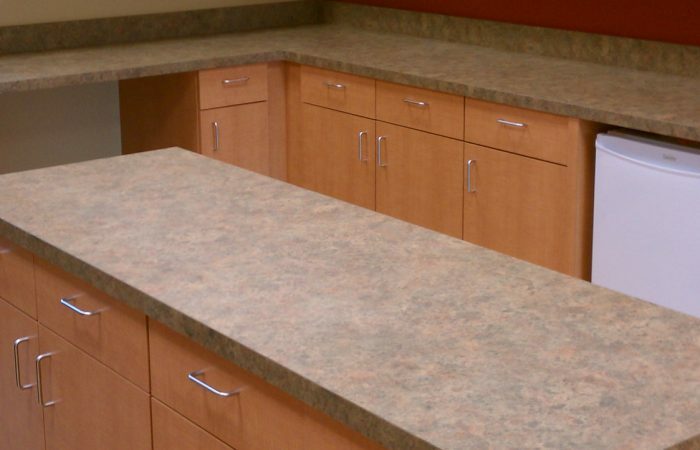 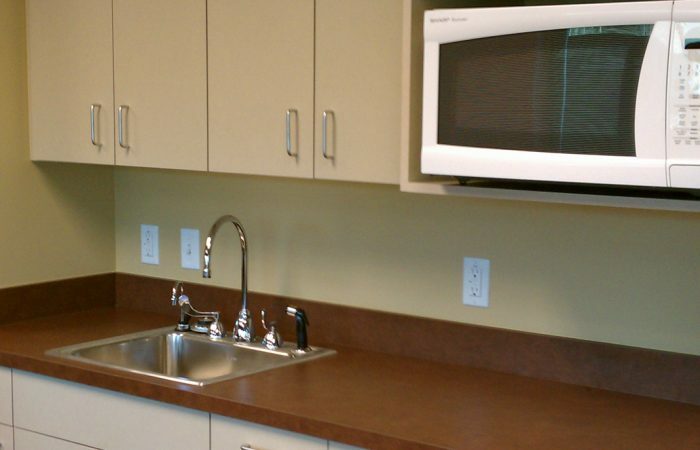 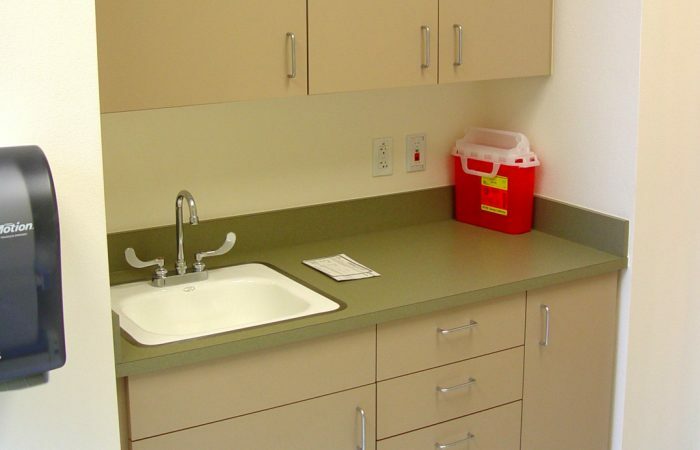 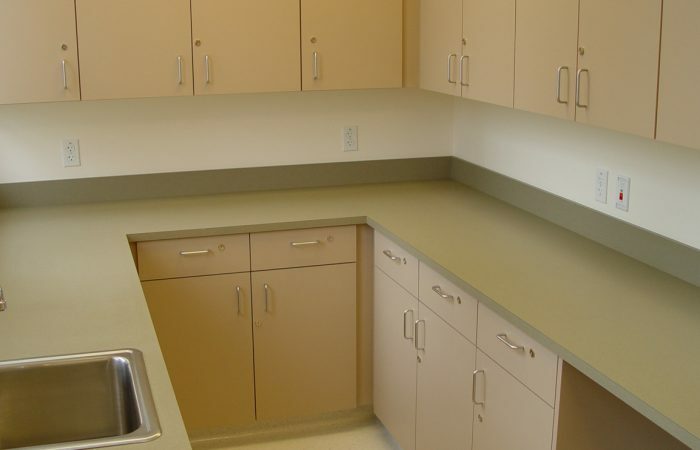 We also make and install laminate countertops creating additional efficiencies in your project workflow. 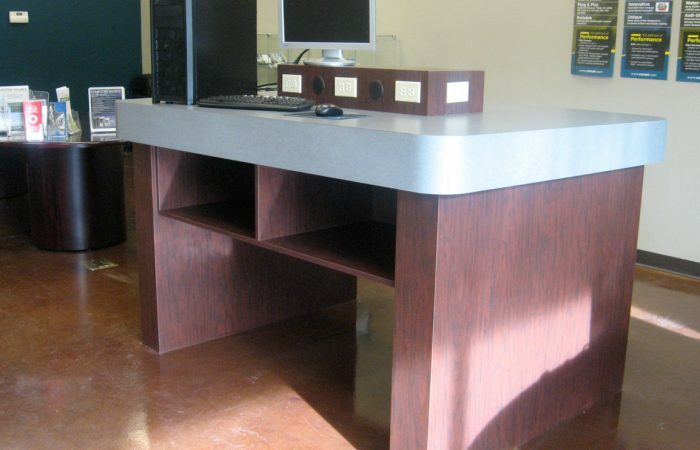 We offer unlimited raw material choices in woods, and plastic laminates. 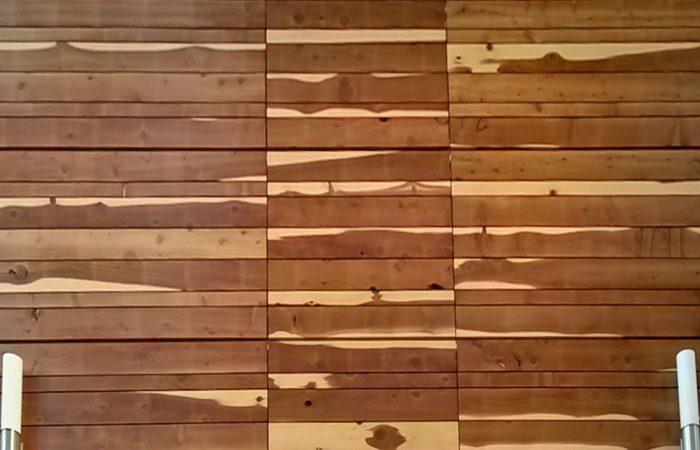 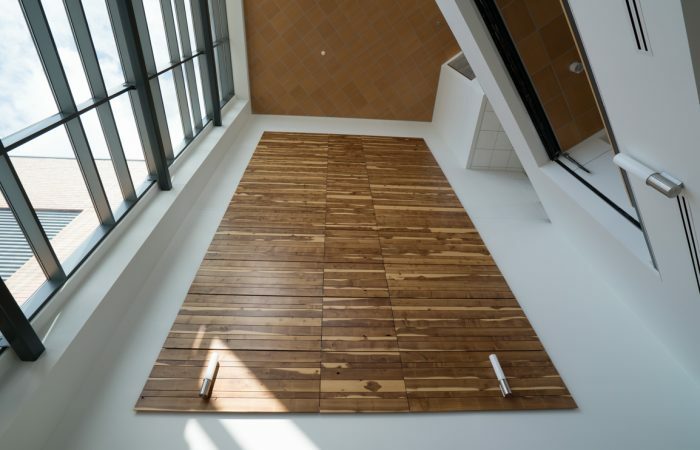 Our wood selections range from maple, alder and oak to more exotic options like walnut or teak. 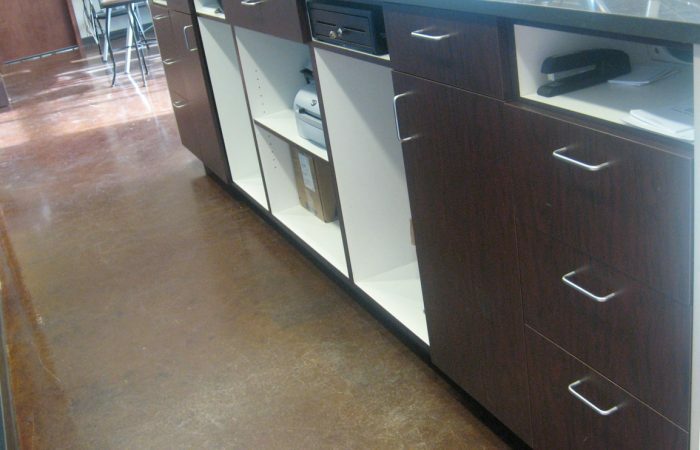 Also available are many brand names including Formica®, Wilsonart®, Nevamar® and Pionite® to name a few. 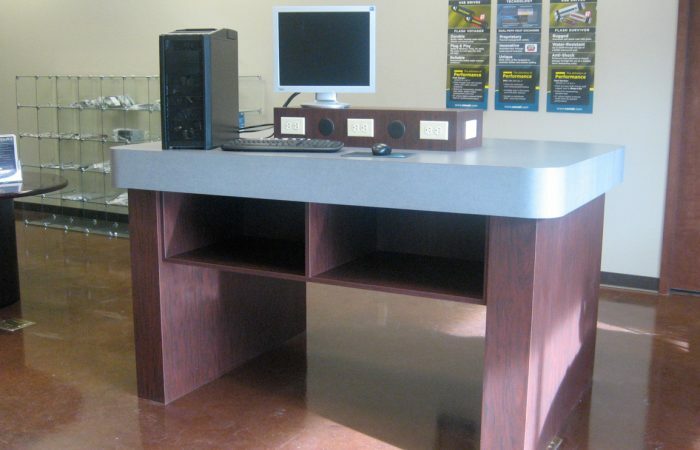 Our products are backed by our outstanding customer service from our project managers, professional designers and journeymen cabinetmakers.